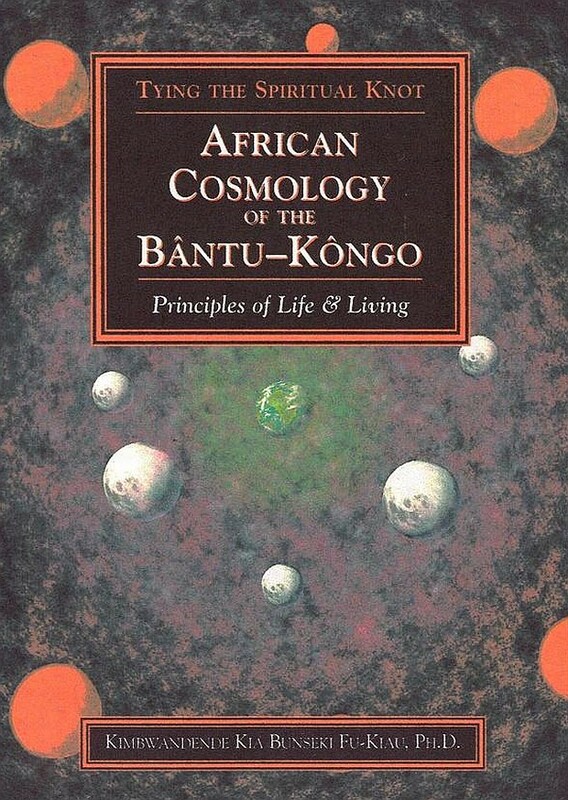 dr. k. kia bunseki fu-kiau / "the ancestors & our connection to them: the real power of being"
Fu-Kiau Bunseki was Born in Minianga, Democratic Republic of Congo and holds degrees in the Cultural Anthropology (B.A. ), School Administration (M.Ed. ), Library Science (M.S. ), and Education & Community Development (Ph.D.). He has been initiated into three major African education systems (Lemba, Kimkimba and Kimpasi) and founded the Luyalungunu Lwa Kumba-Nsi Institute, dedicated to exploring and documenting traditionally accumulated Kongo teachings for the post-colonial society and its institutions. He lives in Boston and has traveled to Brazil (Brasilian Federal University of Bahia), Germany (Museum Kunst Palast, Dusseldorf), and Israel (Hafia University) hosting "An Unusual Deep Insight Retreat for Self & Community Healing Power," based on Bantu-Kongo Cosmology.